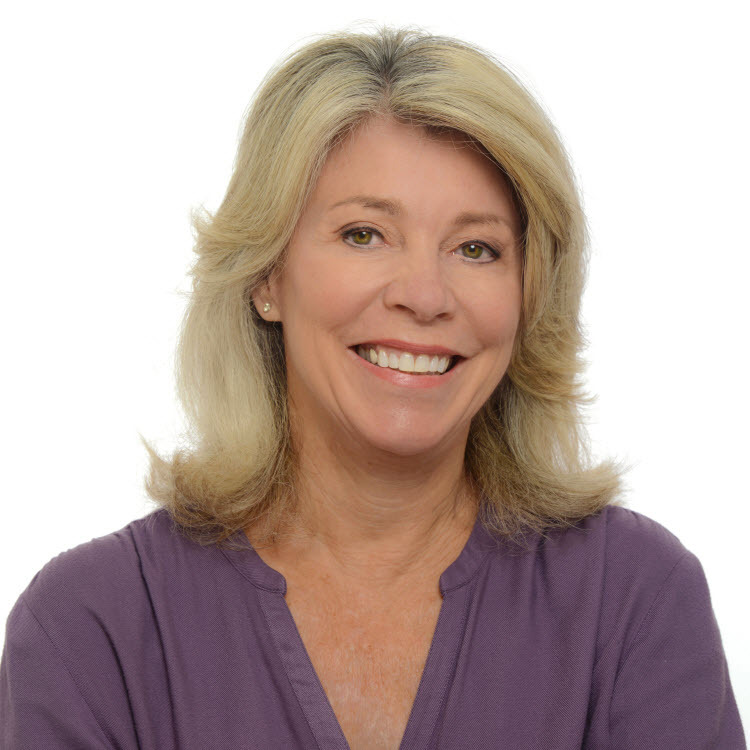 Frederique Buntoum (aka Freddy) has joined BioMedGPS as Senior Analyst, Regenerative Medicine, overseeing the Cell Processing, Amniotic Tissue and Joint Fluid modules. 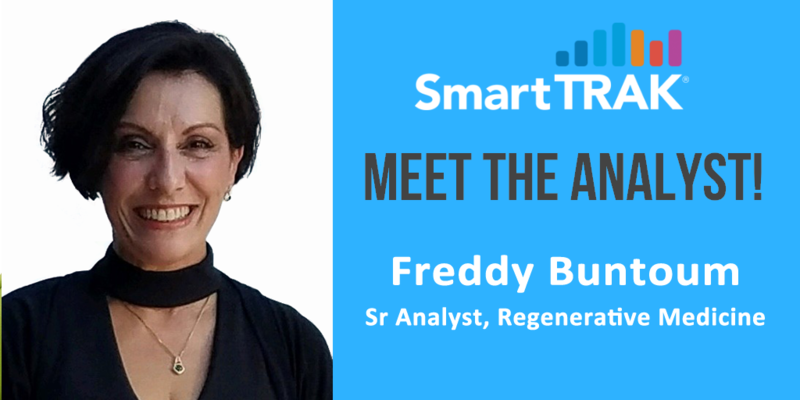 Formerly Senior Manager of Market Insights at Bioventus, Freddy has broad experience in sales, marketing and competitive intelligence. Her passion for market research and uncovering the “why” behind industry developments complements SmartTRAK’s team of domain experts and her thoughtful and keen insights and out-of-the-box perspective on market happenings make her a great addition to the SmartTRAK analyst team. In addition to her role as an analyst, Freddy will also be assisting with consulting projects and product development initiatives – two key areas that will contribute to BioMedGPS growth in 2019. Freddy will be representing SmartTRAK at the upcoming AAOS meeting. Please Contact us if you would like to set up a time to meet.